If you’ve ever experienced Tahoe, you know that this city offers some of the most spectacular natural views in the United States. Whether you are visiting during the winter or during warmer weather, Tahoe is always a sight to behold. For nature lovers, there are a number of beautiful sights that are a must-see. The following are several beautiful parks in Tahoe that you have to visit while in Tahoe. If you would like to experience eons of natural beauty, Emerald Bay State Park should be number one on your list. This is considered the premier glacial park in the California State Park system. Here you will get to experience not only grassy terrain but also beautiful glaciers and mountainous terrain. The varying geology at this park offers the opportunity for an array of experiences. From camping at the Eagle Point Campground and the Emerald Bay Boat Camp to experiencing the first underwater trial via snorkeling and scuba diving, these are just a few of the many activities that await you at Emerald Bay State Park. Check out the beautiful Scandinavian architecture of Vikingsholm while you are there as well! The park is open year-round and is conveniently located just 12 miles north of South Lake Tahoe. This is one of the most beautiful parks in Tahoe! Commons Beach offers the experience of a beach and a park all in one. 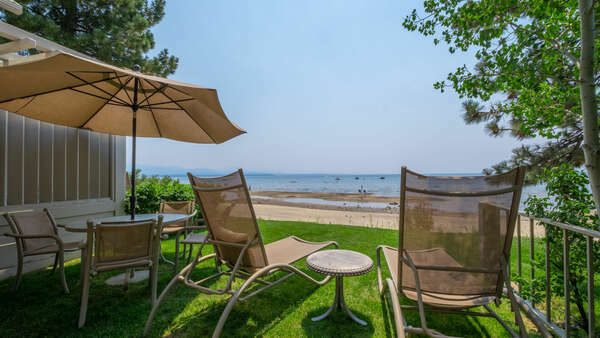 At a little over four acres, you will definitely enjoy the greenery and vegetation of a park with access to the beach in downtown Lake Tahoe. The close proximity to the water makes it ideal for water sports as well as fishing and boating. There are dedicated areas for picnics and barbecues as well as dedicated areas for sunbathing and lounging. There is an amphitheater onsite with an array of free outdoor activities to enjoy during the summertime. This park is definitely a must visit while in Tahoe and definitely one of the best parks in Tahoe to visit! Experience the beauty of breathtaking views of the lake and mountain peaks while being surrounded by wild, tall grass and beautiful trees. This is Tahoe State Recreation Park. Located on Highway 28, this park offers the serenity of nature through numerous trails and several camping grounds. There is even a bike path that runs from the campground into town that offers stunning views of Lake Tahoe. This park is open seasonally and is a must visit for anyone that wants to experience the untouched, natural beauty of Tahoe. 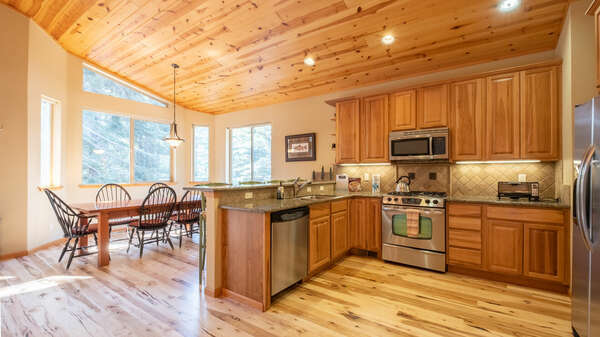 At Tahoe Signature Properties, we are dedicated to helping you located the best vacation rental home for your Tahoe vacation. Let us know what you want to experience while in Tahoe, and we will find the perfect vacation rental to meet your needs. We can find you a vacation rental located near all the action or someplace a bit remote. We aim to please. 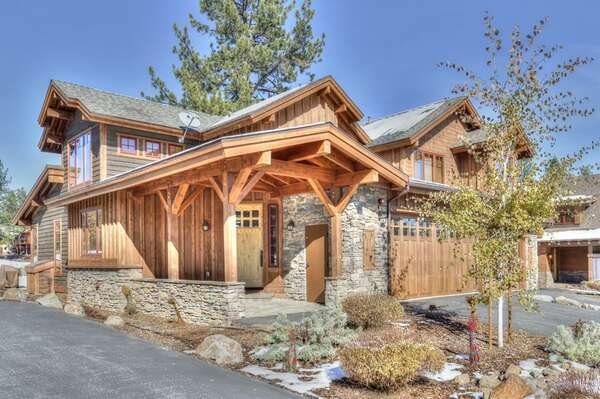 To book your Tahoe vacation rental, contact Tahoe Signature Properties at 530-562-4242 or browse our selection of homes online today!